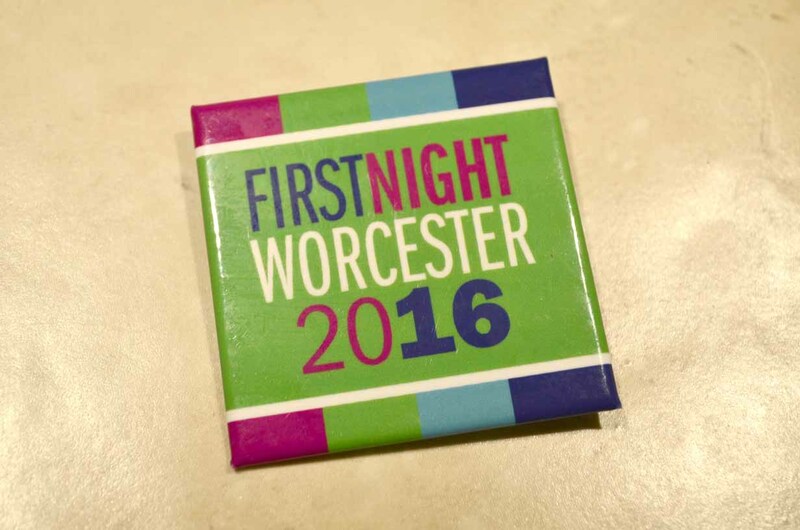 I spent my New Year’s Eve yesterday at First Night Worcester 2016, the 2nd oldest New Year’s Celebration in America (Boston’s celebration is oldest). 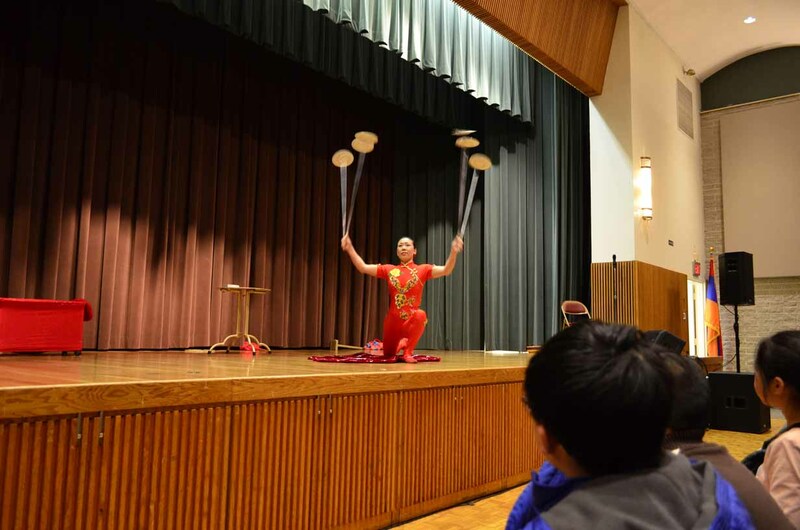 I visited three events at the Armenian Church of Our Savior Cultural Center: the Worcester Youth Orchestras, Chinese acrobat Li Liu and comedic juggler duo The Gizmo Guys! I started off the night with a fantastic performance from the Worcester Youth Orchestras, conducted by Jonathan Brennand and Jack Corbett. The place was completely packed when we arrived. It was very hard to find a good seat! 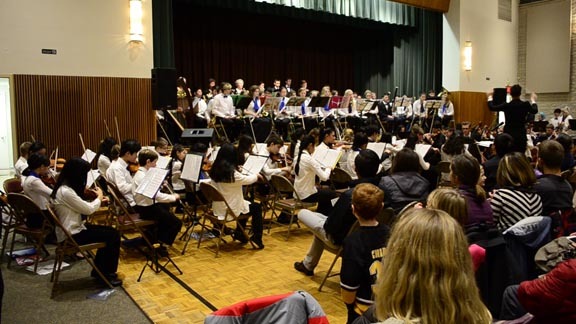 My sister Laura performed in the Worcester Youth Philharmonic Orchestra. Songs included “Dance of the Tumblers” (from Snow Maiden), “Hallelujah” and “Trepak” (from Nutcracker Suite). It was wonderful hearing the 100+ performers performing classic holiday hits! 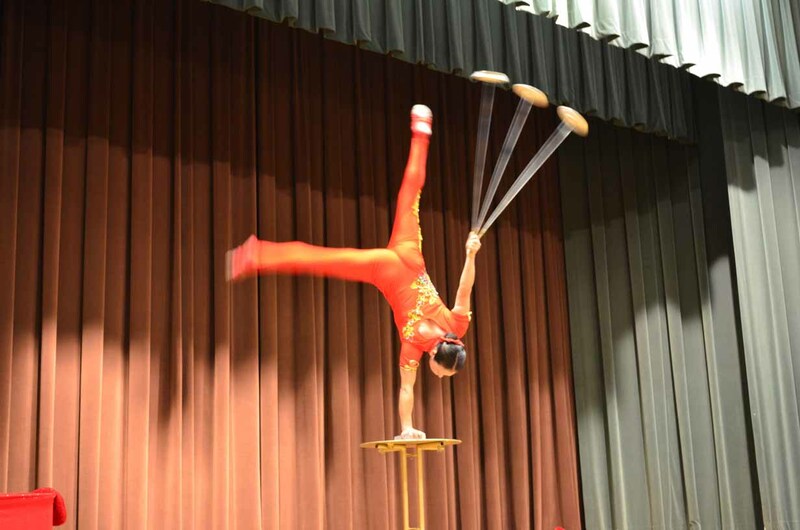 After that was Chinese acrobat Li Liu, gold medal winner of the Cirque de Demain circus competition held in Paris. 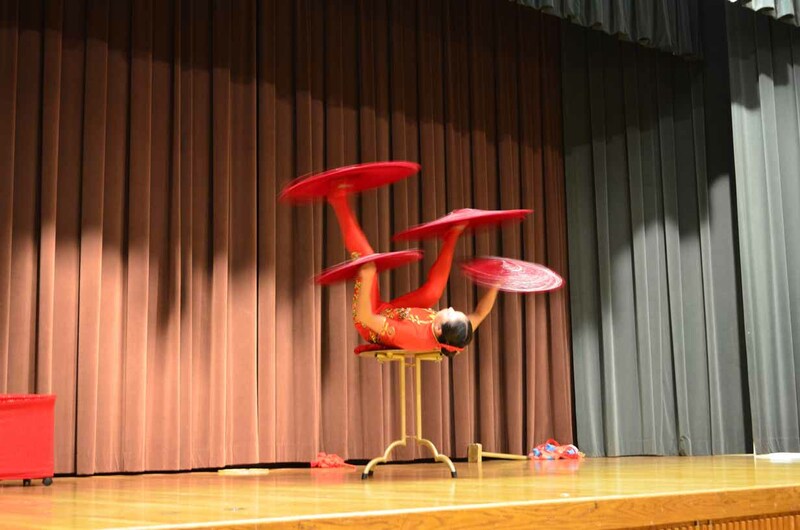 Her coordination was amazing to watch as she spun objects like rings or plates on her hands and feet while she flipped and balanced. 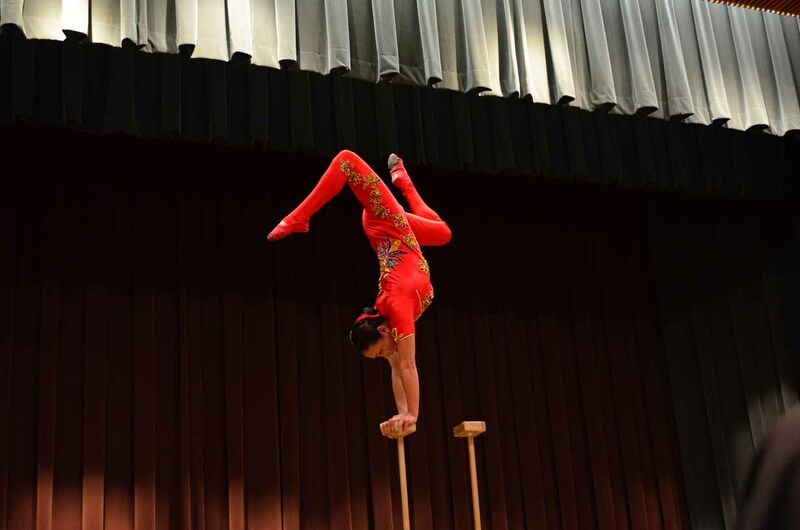 I liked most the part where she balanced upside down on two poles on a table. Finally, we watched The Gizmo Guys, a duo of comedic jugglers. From the start, their performance was filled with laughter. 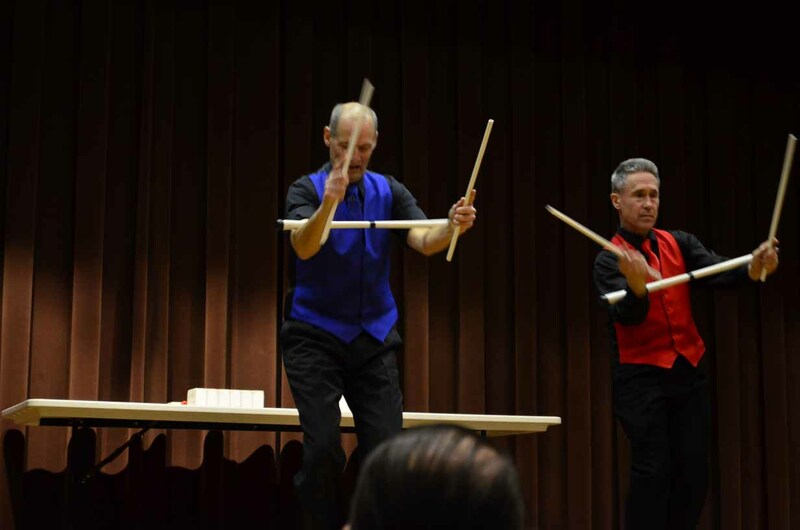 Their juggling tricks were excellent and the jokes were even better. I loved the part where the jugglers juggled ping-pong balls in their mouth! Although some of the jokes were disgusting, their performance was by far the best! Enjoy the music video and pictures of the performances!